Congratulations! If you have come across this site, the chances are that you're pregnant. 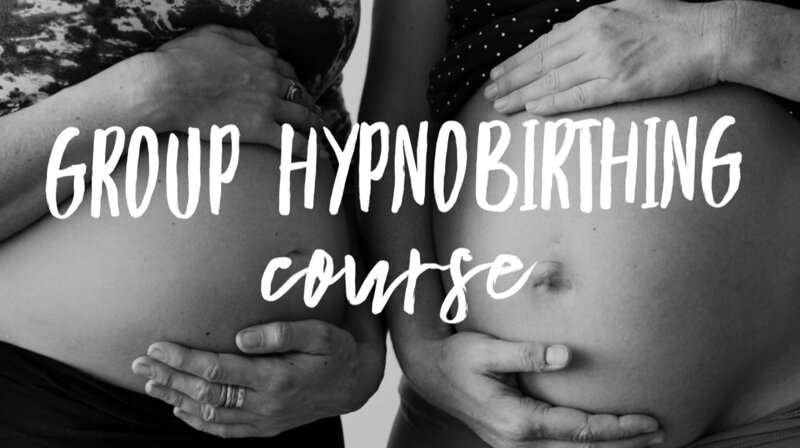 You may be looking for an antenatal class and you have heard about hypnobirthing. Read on to find out how it can help you. Think for a moment of all the magical steps it has taken to create your baby... from conception to fetus, and soon-to-be baby in your arms. Labour is a natural process that your body needs to go through to birth your baby. 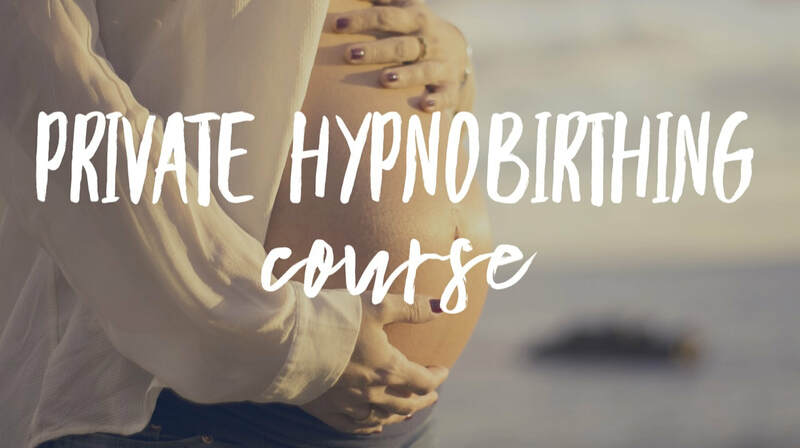 Whether you are a first-time mum or if you have given birth before, hypnobirthing IS FOR YOU. Do you have any fears about giving birth? Do you want to make birth a positive experience? Then you have found the right place to prepare for the birth that you want. ​Hypnobirthing is an antenatal course. It teaches mums and her birth partners all aspects of late pregnancy, labour and birth. Anybody who is going to experience birth, whether it is their first time, or not can benefit from hypnobirthing. It's not just for mums; birth partners are encouraged to join too. Hypnobirthing prepares a woman and her birth partners for a calm pregnancy and a relaxed labour - whichever path it takes. ​The earlier you start, the longer you have to practice the hypnobirthing techniques. Ideally, we say anytime from 20 weeks. If you are 36+ weeks pregnant and don't have time to attend the full course. Magical Baby Moments can offer one-to-one intensive courses with you and your birth companion. ​Please email me for more information or Book Now. Mum and her birth partner need to understand what is happening in late pregnancy and labour. A significant proportion of the course explains how the body is getting ready for labour. The rest teaches you how to have the birth that is right for you, using a variety of relaxation techniques. 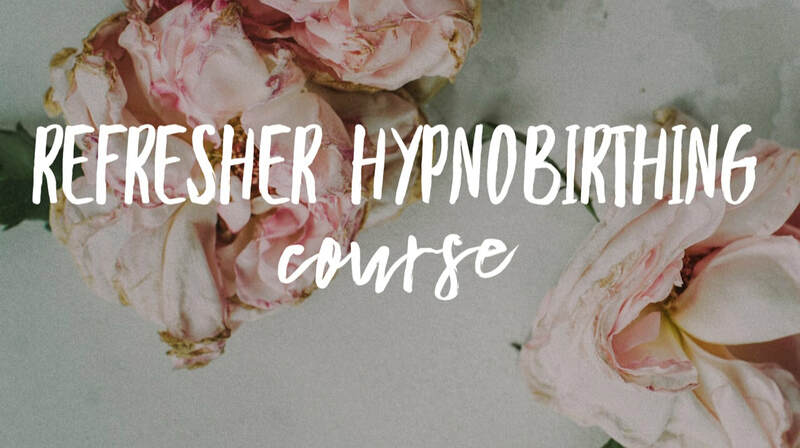 Find out how the session are put together, by looking at the modules in the Hypnobirthing Courses page. the Hypnobirthing Book by Katharine Graves. In some instances, medical intervention is required for the safety of the mother and her baby. Hypnobirthing can help you stay in a calm and positive state of mind. It teaches you be better prepared for any change in circumstances. Women who used hypnobirthing say that the techniques really helped - even when they were induced, had an assisted birth or needed a Caesarean Section. 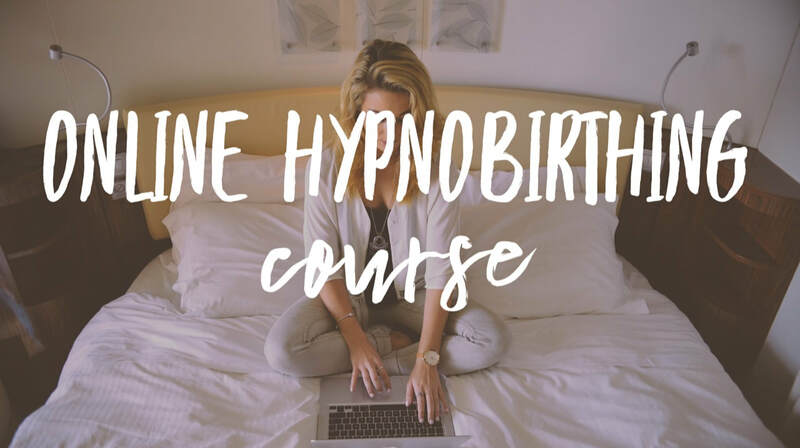 ​If you are still not sure if hypnobirthing is right for you. Why not read some of the hypnobirthing reviews that past couples have provided. Feel free to give me a call and let's have a chat about what is on your mind. Call me on 07764 680 215. If you are in two minds about what a hypnobirthing course will offer you, read this book. The Power of Hypnobirthing explains 10 reasons how a hypnobirthing course can enable a calmer birth experience. If you want to buy the book, it's available on Amazon. Complete the form to get Chapter 1 now. By submitting this form I am happy for Magical Baby Moments to contact me during my pregnancy about hypnobirthing matters.